Vineyard Brands (pictured) capitalizes on the appealing price-quality ratio of Spanish wines for consumer outreach. Producers and importers of Spanish wines have been known to bristle at the recurring assessment that the category offers good value. Most would agree that Spanish wines do indeed offer an attractive quality-price dynamic, but it’s the word “value”—the implication that Spanish wines should be inexpensive—that some say is detrimental to the higher end of market. Andrew Holod, national sales manager for Grapes of Spain, Inc., focuses on smaller, often family-owned wineries. He’s making inroads as buyers become increasingly cognizant of the quality Spain has to offer, but hurdles remain. “We still see retailers reluctant to stock the mid-to-upper-tier Spanish wines,” despite the fact that they typically over-deliver on quality, Holod says. “A $12 wine from Spain is competent and potentially interesting, and an $18 wine is likely to be world class,” he adds. The lack of development of a luxury tier of Spanish wines in the United States is “probably our biggest gap,” according to Javier Murua, co-owner of Bodegas Muriel, Viña Eguía, Conde de los Andes and other wineries. “We’re recognized as very good value, but I don’t think the consumer has the perception of Spanish wines being as luxurious as they perceive France or Italy,” he notes. "Spanish wines are obliged to have strong brands that are well-rated. This is a long-term job and one in which communication is more important than price." One development that helped start conversations about higher-end Spanish wines occurred in 2013, when Wine Spectator named the Cune Rioja Imperial Gran Reserva 2004 as its Wine of the Year. Dennis Kreps, owner and national sales manager for importer Quintessential Wines, says that “did a lot to legitimize the country.” Listings in prominent restaurant chains followed and have stayed strong. Because of the nature of his portfolio, Kreps sees thriving demand for Spanish wines at higher price points. “We’ve always had a little bit of trouble with a consumer understanding what a Crianza is, but once you get to Reserva or Gran Reserva, the recognition is a little better and the pull-through is a lot better,” he says. Grill 23 offers high-end Spanish wines that reflect modern winemaking techniques within the glass. Such wines often resonate better with American consumers. Changes in the way producers communicate provenance and quality are underway in Rioja, Spain’s most prominent wine-producing region. In June, Rioja’s Consejo Regulador voted to approve the creation of a single vineyard, or “viñedos singulares,” classification. Under restrictive rules, the change will allow wineries to identify a single vineyard of origin on wine labels. At press time, the Consejo Regulador was expected to consider another change, allowing the naming of specific villages in which a wine is produced. Mata of Olé Imports notes that the changes will give consumers a better understanding of the region’s attributes. “There are many faces to Rioja and now communication is going to be deeper and more thorough, and that’s going to engage more consumers,” he says. But Murua of Bodegas Muriel says the new designations could run the risk of “over-informing” the consumer. “Sometimes we need to consider how much information we can supply to the consumer versus how much information they can retain,” he explains. 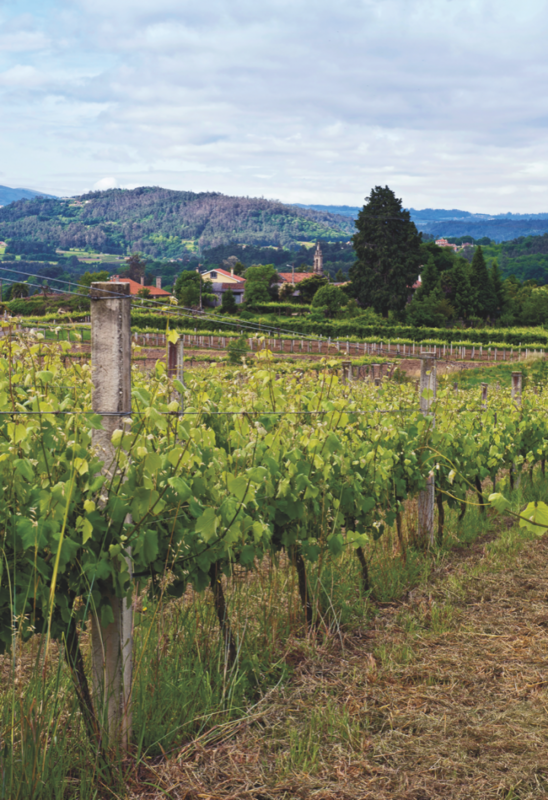 Quintessential Wines (the importer's Rioja-based Conde de los Andes above) expects that the new vineyard classification system for Rioja wines, which is meant to establish a hierarchy and complement existing age statements, will raise demand for the region's high-end offerings. Jo Adamo, vice president of marketing for wines and Champagne at Pernod Ricard USA, says wines like Campo Viejo and other category leaders have “tapped into a drinker that’s looking for more modern wine styles that are great with food. These wines are great for everyday consumption.” Adamo says volume of Spanish wine overall is “fairly flat,” but that value is rising, with multiple brands competing in the $10-to-$15 price band. "Spanish wines representa great value at all price points and segments." Case notes that the “sweet spot” for pricing at retail is edging up somewhat, rising to $12.99 to $14.99, compared to $9.99 to $11.99 a few years ago. Holod has a different experience. He says Spanish wines in the Grapes of Spain portfolio were averaging well above $15 at retail before the economic collapse of 2008. Since then, “our average price is down at retail,” he says. Volumes are also stagnating, although leading brands had wildly varying performances in 2016. The top two Spanish wine brands in the United States—Marqués de Riscal and Campo Viejo—both registered double-digit volume increases, as did a number of other top-20 wines. But those gains were countered by a similar number of double-digit declines. In total, 19 leading Spanish wine brands combined for a 0.3 percent decline to just under 1.3 million nine-liter cases, according to Impact Databank. Those wines together accounted for 30.9 percent of Spanish wine volume in the United States in 2016. 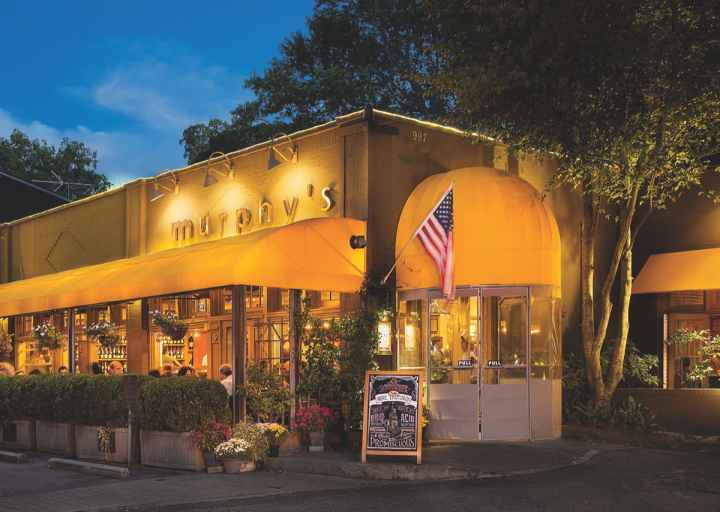 The international wine list at Murphy's Restaurant in Atlanta includes a number of Spanish labels that have an attractive price-quality dynamic, in addition to offering Old World sensibility alongside New World flavor. At any price point, wine professionals say value is a key driver in consumer interest in Spanish wines. But that’s not the only draw. 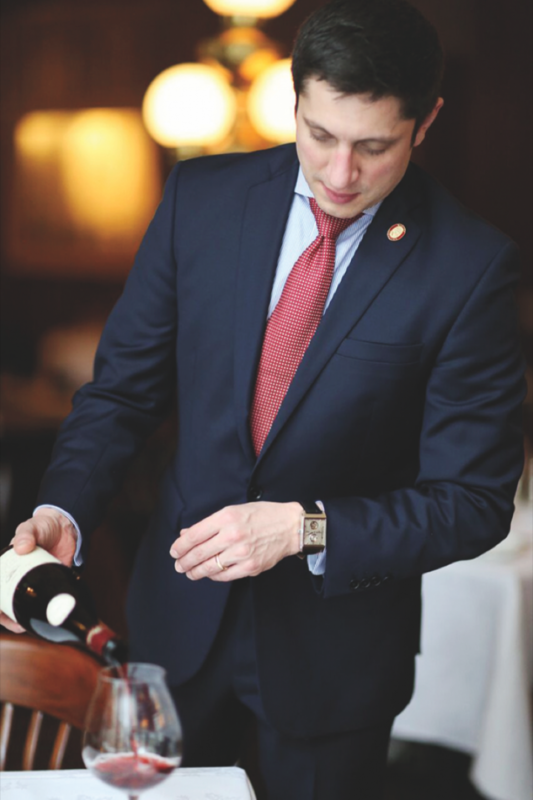 Darren Scott, general manager and sommelier at Red Room Lounge in Austin, says Spanish wine works on every level of his wine program. 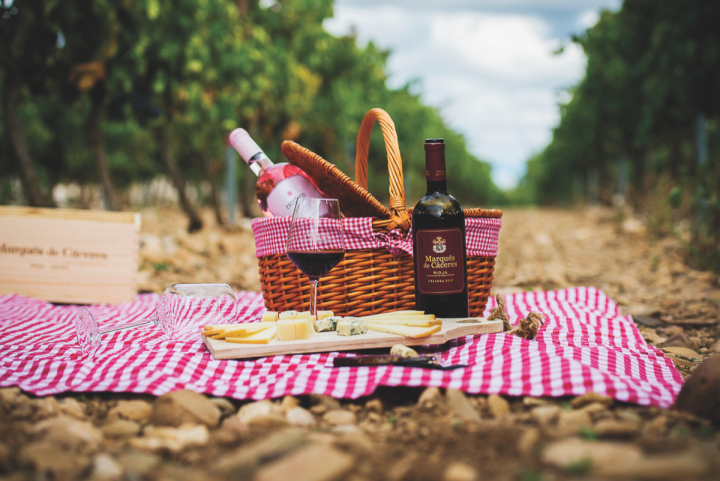 “Spain treats wine as part and parcel with a meal, so there are many affordable, idiosyncratic styles that pair extremely well with food and my guests really love,” Scott explains. Red Room’s by-the-glass selections include the 2016 Rezabal Getariako Txakolina Rosé, made from the Hondarrabi Beltza grape varietal ($13), and the 2015 Bodegas Alfredo Maestro Viña Almate Castilla y León Tempranillo ($12). When it comes to the restaurant’s bottle selections, Scott says his guests are seeking bottle aging and an affordable price, which wines from Spain regularly deliver. One popular label is the 2005 López de Heredia Viña Bosconia Rioja Reserva ($82 a 750-ml.). At Himmel Hospitality’s Grill 23 & Bar in Boston, two popular Spanish selections are the 2007 Viña Ardanza Riserva Rioja ($78 a 750-ml.) and the 2012 Hacienda Monasterio from Ribera de Duero ($110). 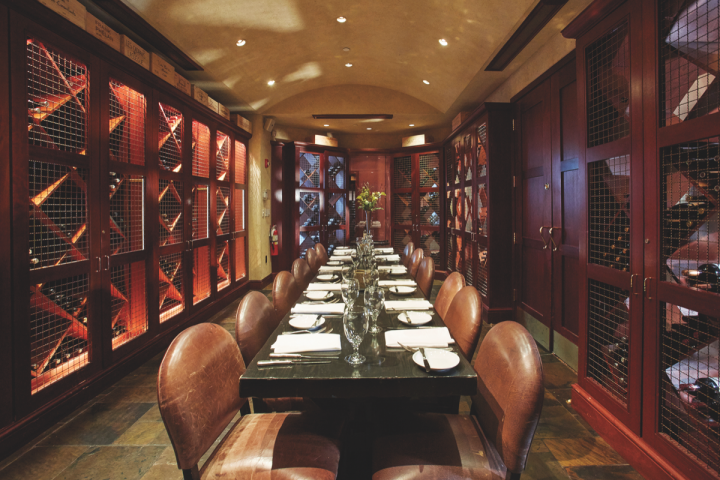 Taurean Philpott, a wine consultant for Murphy’s Restaurant in Atlanta, also notes the value and style combination. “People are drawn to Spanish wine due to the fact that it has Old World sensibility with New World flavor,” Philpott says, adding that “value is a big part of Spanish wine, as many are priced very well.” Two wines exemplifying that value, according to Philpott, are the 2011 Marqués de Cáceres Reserva from Rioja ($52) and the 2006 Can Ràfols dels Caus from Penedès ($56). Vineyard Brands handles Rioja-based Marqués de Càceres (president Christina Forner above) in the United States. 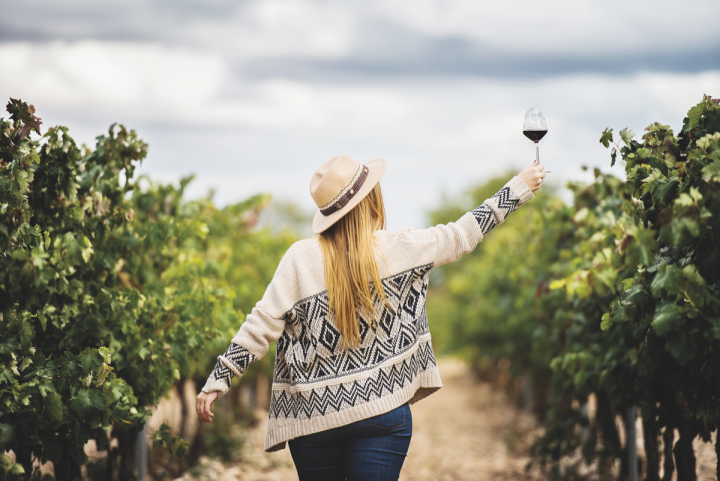 One factor that could work in Spain’s favor, aside from the value proposition of its wines, is the fact that many of the country’s wine producing regions are largely unknown in the United States. “The American consumer is not generally up to speed with the different Spanish Denominaciónes de Origen—historically the most recognized tend to be Rioja and Ribera del Duero,” González Byass’ Bertino notes. But, he adds that American wine drinkers are increasingly “curious and open to trying new things,” which bodes well for the sector. Rioja is by far the most prominent region in Spain, offering a familiarity to consumers that other regions can’t currently match. That can help with those who want a certain comfort level. “We push regions and varieties other than the easily recognizable ones, but always find that established estates in Rioja outsell others,” notes Toral of 50 Eggs. 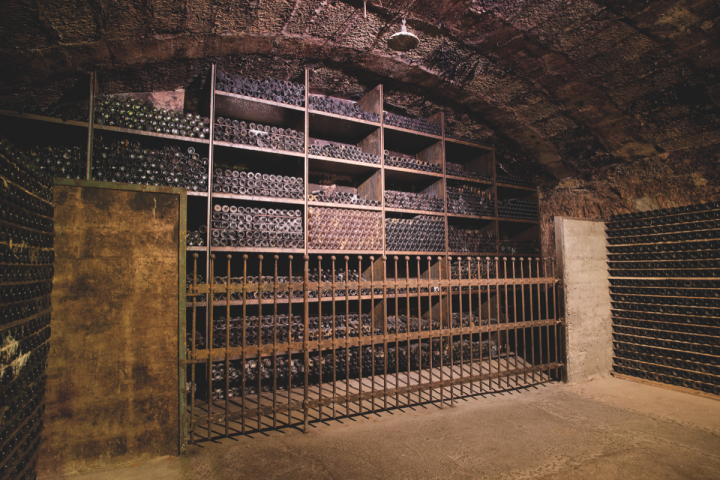 Marqués de Cáceres offers a variety of price points, varietals and age statements across its portfolio.